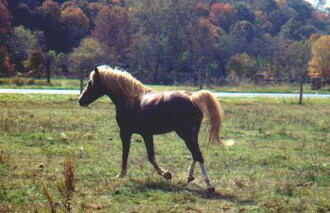 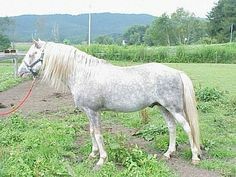 A relatively new breed of small horses, the Virginia Highlander was first developed in 1960 on a stud farm in Virginia. 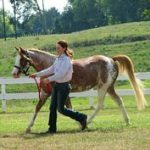 Known for their gentle nature, smooth gaits, and good conformation, the Highlander horses are now mostly found in the eastern as well as southeastern parts of United States. 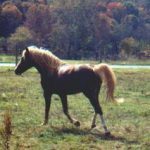 In the 1960s, Virginia-based breeder, late William Pugh wanted to develop a small riding horse that would be useful for the beginners, as well as women and children. 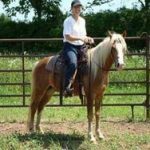 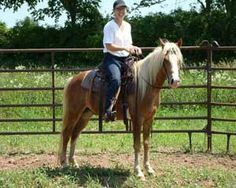 He was intrigued by the good looks, natural single-foot gaits, and the gentle nature of a chestnut stallion Pogo, a cross between an Arabian/Tennessee Walker and a Welsh pony. 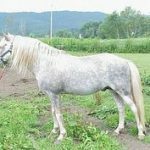 Therefore, he started a breeding program in his Sugar Grove stud, crossing Pogo and its offspring with other Morgans, Tennessee Walkers, Arabians, American Saddlebreds, Hackney and Welsh ponies. 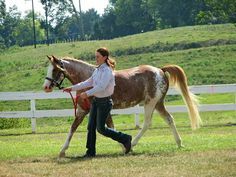 The horses that met the standards for gaited ability, conformation, and disposition were used as the breeding stock. 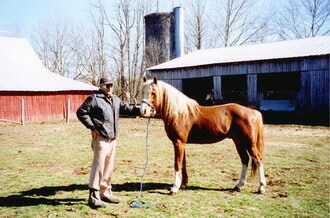 In the 1990s, the Virginia Highlander Horse Association was established to promote the breed. 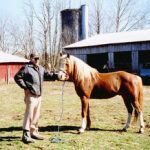 The foundation stock consisted of 2 stallions and 20 mares, and by June 2004, over 130 Virginia Highlanders were registered. 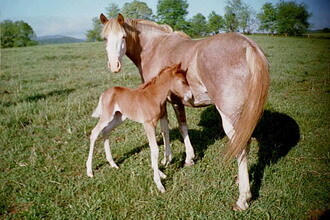 The two stallions in the foundation stock were named Pugh’s Red Cloud and Shadow of the Ridge.